Nothing can be more frustrating and time-consuming than a plumbing emergency. However, if you’re looking for quality emergency plumbing in Canberra, we can help as we have 24-hour plumbing emergency services. 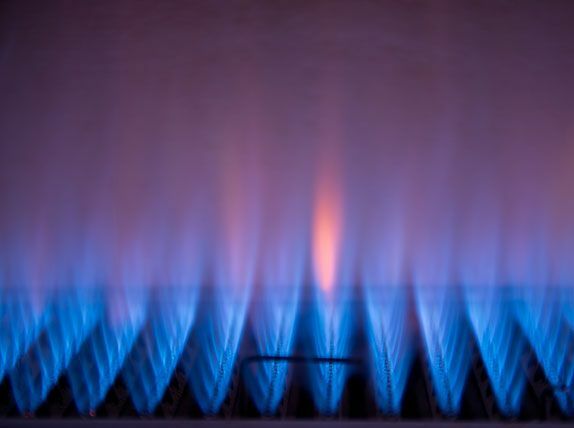 We understand that most plumbing emergencies come at inconvenient times, like the middle of the night, and we want to help you resolve it as soon as we possibly can. Don’t let emergency plumbing in Canberra break your budget, call our friendly and reliable staff anytime, day or night, and we’ll come help you. If you’re not sure what constitutes a plumbing emergency, we’ve listed the top five most common emergencies our customers call on us to help with. Blocked Drains. If you’ve noticed your drains have slowed down or stopped completely and it’s impacting how you go about your day to day life, it’s time to call us. Our staff will clear your drain, or if it is a particularly stubborn blockage, we’ll advise you on how to best free up your water flow. Burst Pipes. Burst pipes can be a disaster to walls and flooring in your home, and you have to act quickly once it happens. Our emergency plumbing service technicians will arrive quickly, isolate the problem, find out why the pipe burst, and repair it quickly with our specialised equipment and training. Leaking Tap, Toilet, or Sink. A leak in one of these areas can quickly escalate, and the sooner it’s repaired, the better it is for your home. If you repair it with quality workmanship, the less likely it’ll cause a large problem in the future. No Hot Water. No hot water can quickly bring your spirits down, but our staff have the solution. We’ll quickly assess the problem and advise you on the best repair route. Bringing in an expert is essential, as it’ll reduce the risk of further damage or injury. Sewer System Backup. A sewer system backup can escalate very quickly into a large and expensive problem. 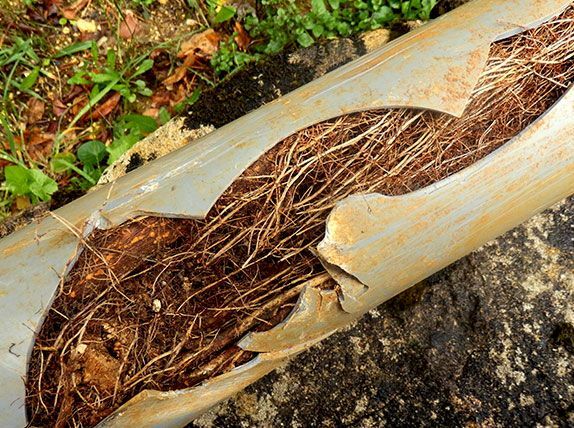 Whether your backup is due to tree roots or damaged pipes, our experts will solve the problem for you.